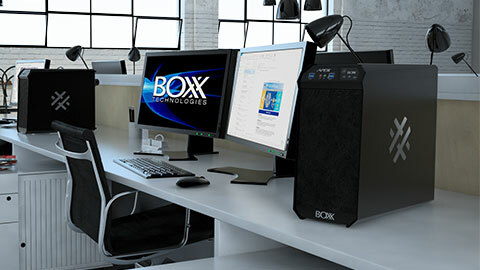 "THIS NEW WORKSTATION DELIVERS THE BEST PRICE/PERFORMANCE OF ANY SYSTEM DIGITAL ENGINEERING MAGAZINE HAS EVER TESTED"
Digital Engineering magazine and Peerless Media have teamed up with BOXX for a DE Digital Issue sure to turn heads. 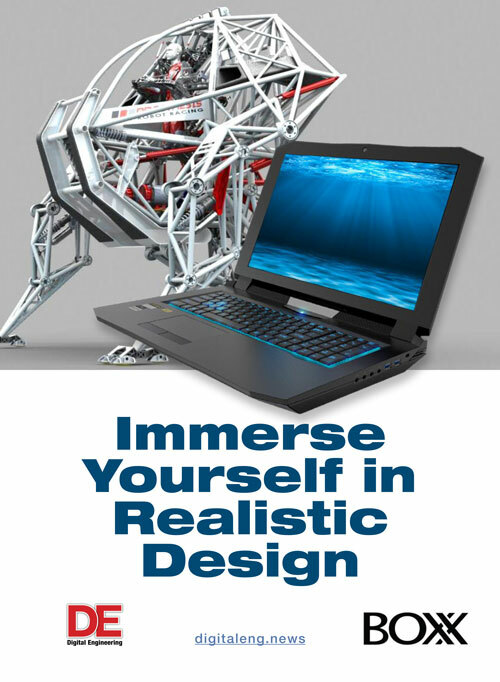 Explore realistic design concepts and current hardware trends that add up to a big bundle of savings in both time and money. 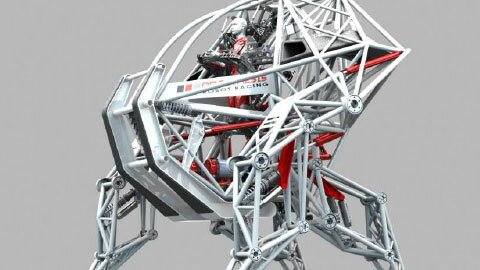 The bulk of the design work, simulation and production of the 8,500-pound mech suit/racer has been managed from a single BOXX GoBOXX MXL mobile workstation using software donated by SOLIDWORKS. The BOXX APEXX S3 delivers the best price/performance of any system Digital Engineering magazine has ever tested. In today’s fast-paced product development cycle, being able to visualize key design elements, simulate complex requirements and communicate the form, fit and function of a design is critical. 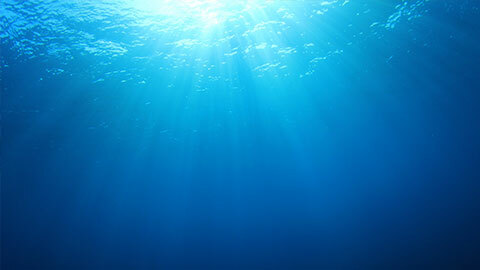 To download this PDF, please complete this form.